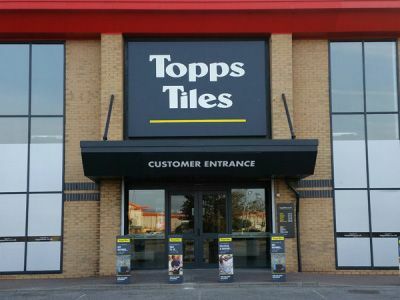 Topps Tiles grew like-for-like revenues by 5.9% in its third quarter, reflecting continued growth in market share, the company said today. In a statement released with its results for the 13 weeks ended June 272015 the retailer said it was making good progress with its strategy of "out-specialising the specialist". Over the period, the UK's largest specialist supplier of tiles and accessories opened its new Lab Store in Worcester which trials new merchandising treatments inspired by its Boutique format; launched 14 exclusive new ranges; and opened two new core stores and six Boutiques. CEO Matthew Williams said the company was "well-positioned to continue to grow our market share in the remainder of the year".